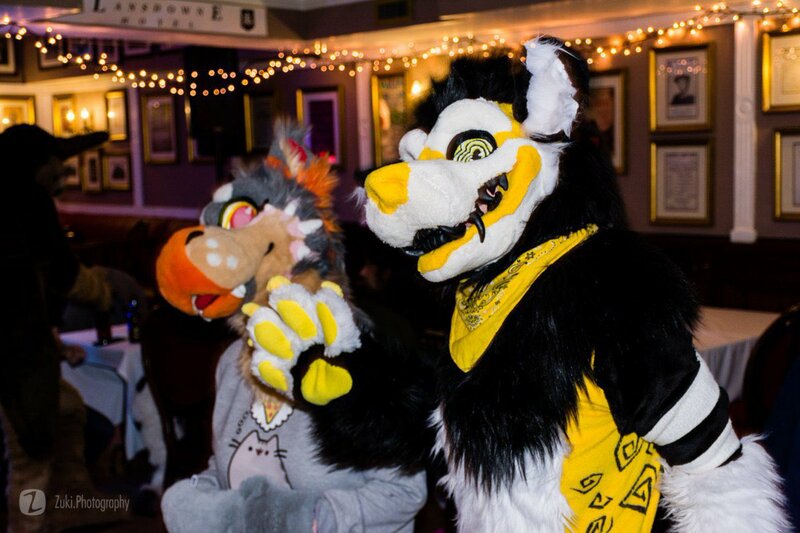 NIFurs are having a New Years Bowling furmeet in Belfast! The first Belfast meet of 2017! Will get together just inside the Odyssey/SSE Arena at 12 noon for some bowling, arcade, pool, food, drink etc. Depending if anything people want to see is on in the cinema that’s a possibility as well! 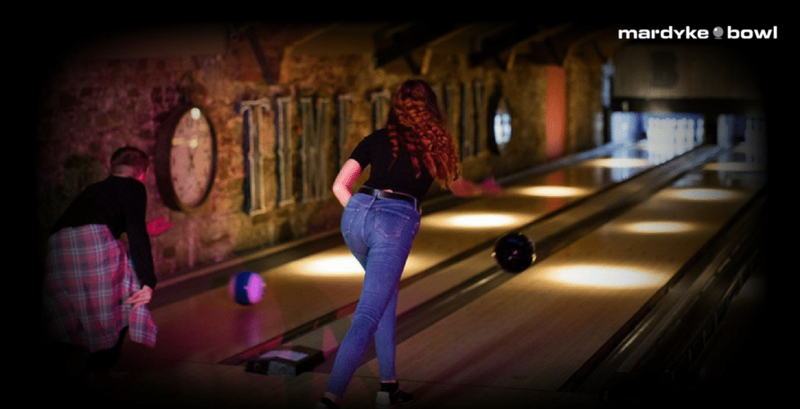 Price of bowling is £3.25 a head. You can get to the Odyssey just by walking from the city centre, it’s about a 20 minute walk. Alternatively you can take a number 5 bus and it will drop you off just across the bridge, a 5 minute walk away.